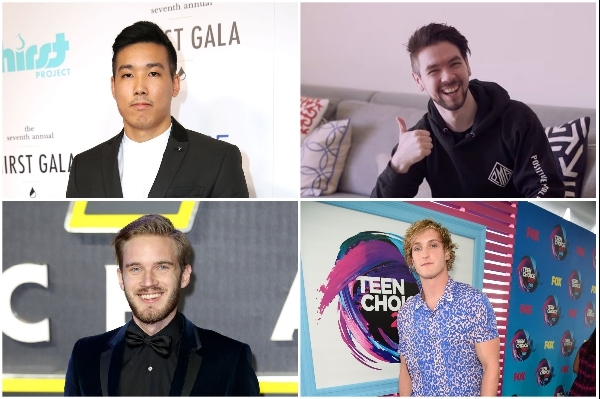 The top 10 highest-paid YouTubers of 2018 each earned over US$14 million in the past year alone, according to Forbes. 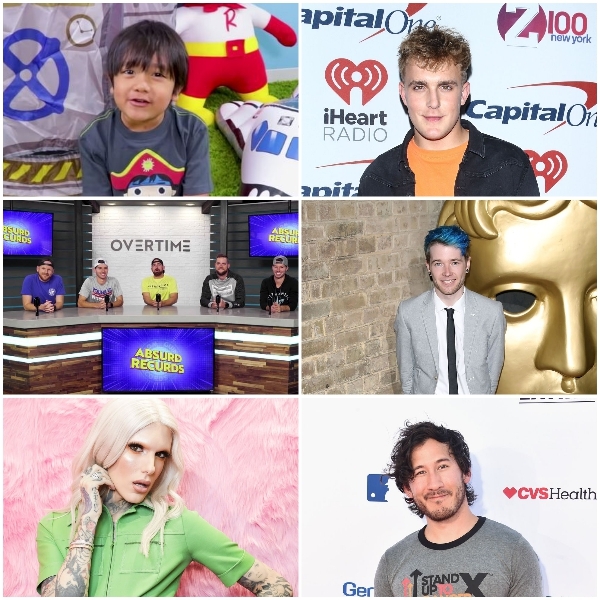 According to Forbes, the highest-paid star on YouTube in 2018 was none other than seven-year-old Ryan, who shares his reviews of toys online to 17 million followers. Helped by a line of collectibles now selling at Walmart in the US, Ryan ToysReview took the top sport and earned him an impressive $22 million.